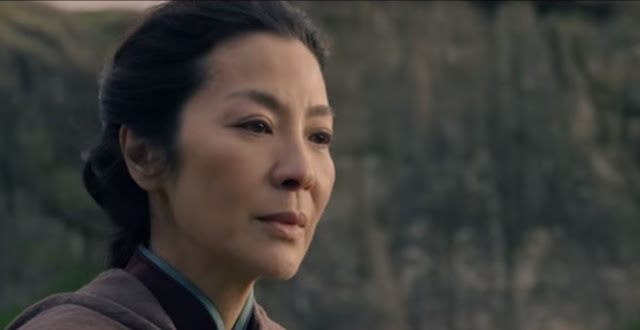 The most-awaited sequel to the "Crouching Tiger, Hidden Dragon" epic saga is finally happening as web-based movie and television producer NetFlix is slated to show "Crouching Tiger, Hidden Dragon: Sword of Destiny" on their website on February 2016 for the love of the fans of the movie and NetFlix viewers as well. As of this writing, the NetFlix has not yet stated whether the movie will have it subtitled or have it dubbed. 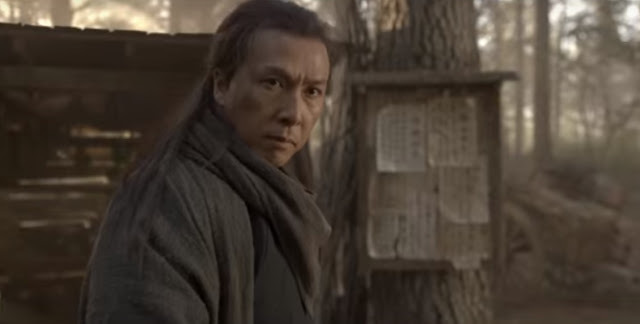 Originally entitled, "The Green Legend", the movie is said to be an adaptation from the fifth book of Wang Du-Lu's Crane-Iron pentalogy, "Silver Vase, Iron Knight" by writer John Fusco. The original NetFlix movie also marks the return of Michelle Yeoh who reprises the role of Yu Shu-Lien in the story. Below are some of the movie trailer stills. 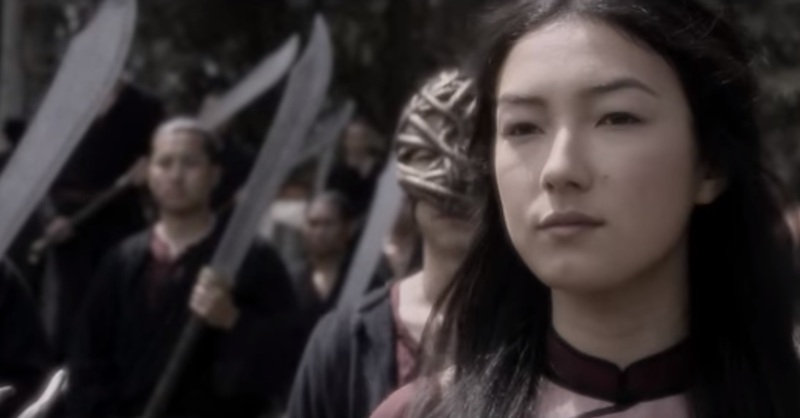 Oh and don't forget to watch the full movie trailer of "Crouching Tiger, Hidden Dragon: Sword of Destiny". "Crouching Tiger, Hidden Dragon: Sword of Destiny" movie is available on NetFlix on February 26, 2016.